This class offers practical guidelines to an understanding of Vineyard’s Prayer Model & praying for the sick. This class is designed to help you understand what we are called to share, why we are sharing it, and effective ways to go about it in today's changing culture. What we believe affects how we live. 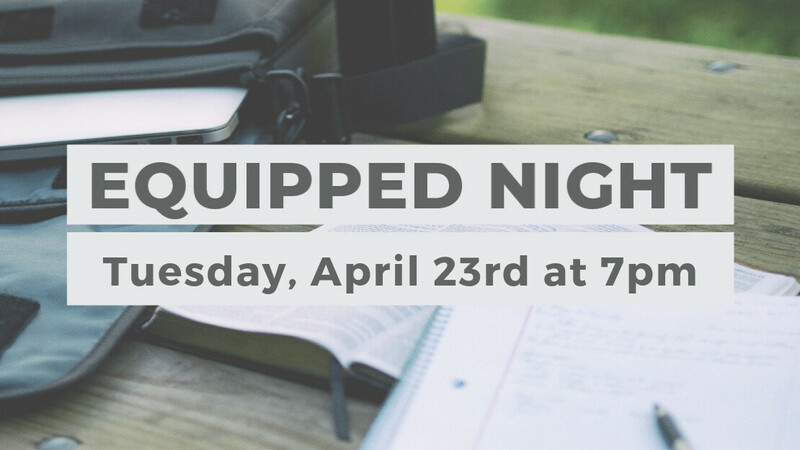 Come as we discuss the biblical truths that are the foundation for our Christian lives.